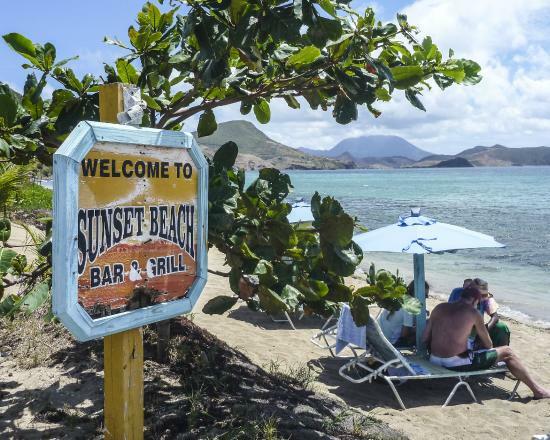 Beach bars located on the South Friars Beach have had their leases abruptly terminated as that area is getting ready to welcome the Ritz Carlton hotel chain. 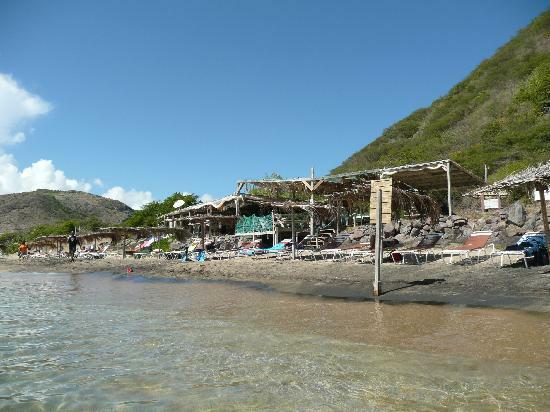 Information reaching this publication indicates that the beach bar owners on the south-eastern section of South Friars last week were given notice that their leases will end at the end of February from the land owners. The businesses that have been terminated in that location are the ever popular Shipwreck Bar, Discovery Beach Bar and Sunset Beach Bar & Grill. However the Carambola Beach Club who is located near to that location will remain. In an official statement Shipwreck confirmed that they had the lease to their land terminated but stated it was expected. It read, “We have received a notice to vacate the land by the end of February, we did know it was likely, but yes it was a bit quicker than we thought. They also noted they will be looking at their options and have requested for more time from the Authorities. They however promised they will conduct business as normal until the situation changes. Since news broke of the termination of the bars for a new hotel development reaction has been swift with rallying groups being formed to try and to save the beaches. 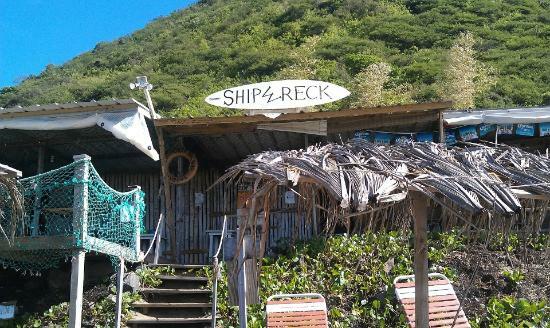 One such groups is “Save Our Beaches in St Kitts & Nevis” that was has made a call for everyone to support the local beach bars in that area with a rally on the weekend. Also providing resistance is Charles Rothy who said he was a firm supporter of the local businesses on South Friars Beach and it’s culture and nature. ”I have started a petition to stop the development of this beach by the big corporations,” he said adding that he has contacted PM Harris to voice my concerns,” he said. Prime Minister Harris addressing the matter indicated that the Cabinet has met with the bar owners to see how the government could assist in their difficulty. The Prime Minister noted that they intend to meet with the land owners as the one month notice was unfair. “It was with this good intention that the bar operators were invited. As a consequence of that meeting we now intend to meet with the seller and prospective buyers in the South Friars Beach area. We will work with developers to ensure that there deep sense of social responsibility encourages them to create appropriate facilities and amenities for local people to offer a high quality product,” PM Harris indicated. Dr. Harris also disclosed that at least three luxury hotels are showing keen interest in operating in St. Kitts and Nevis. He added that in a matter of weeks he will be able to say which are the three luxury hotels with the Ritz Carlton Hotel being one.